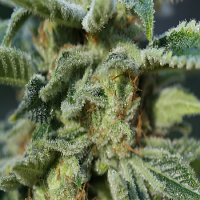 100% guaranteed and free from any kind of genetic manipulation, Eva Seed’s catalogue brings together the very best cannabis genetics in order to provide exceptional quality marijuana seeds. Monster and African Free stand out the most in this collection. This is mainly due to their ability to produce outstanding results at all stages of the production process. Known for their intensely fruity taste and super production capability, these are seeds that will not let you down. 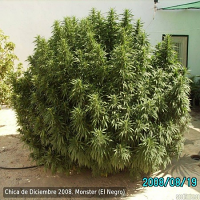 Other best sellers in this range include Eva Seeds High Level Feminised, Eva Seeds Jamaican Dream Feminised, Eva Seeds Missing Feminised and Eva Seeds Monster Feminised. 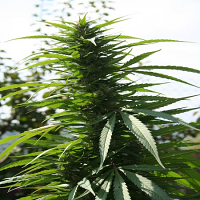 Here at Sensible Seeds, we always go above and beyond to give you access to the best cannabis seeds on the market, from the world’s leading weed seed banks, including Eva Seeds. 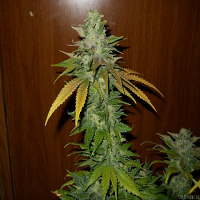 We supply over 3000 different strains from the world’s leading suppliers and are dedicated to supplying our customers with only the best cannabis seeds, at exceptional prices. 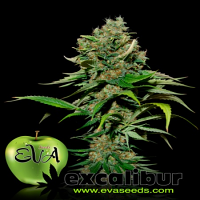 If you’re looking to buy cheap marijuana seeds or you require any further information about Eva Seeds, or any of the weed seed banks we supply, please get in touch! Our friendly and helpful team is always on hand to answer any of your questions.